The Quantum Perspective Ho’oponopono Problem Solver is a completely proprietary process Mark uses with his coaching and therapy clients. This process blows away emotional issues that block positive change, the emotional issues that keep people locked away from their own Divine Zero State. 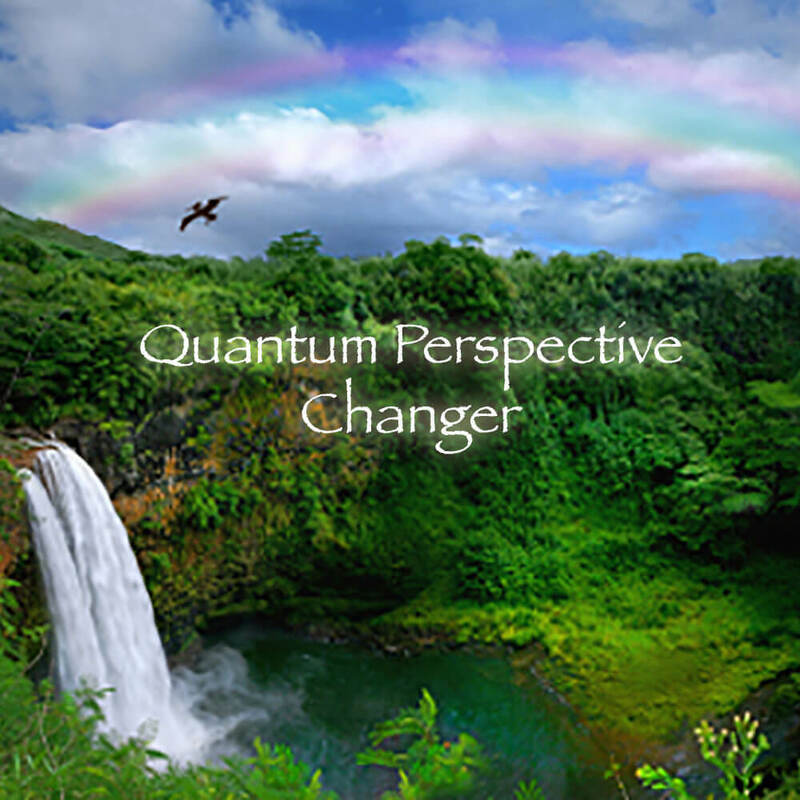 The Quantum Perspective Ho’oponopono Problem Solver changes all of that. This powerful hypnotic subliminal Online Course Video significantly reduces and eliminates the negative interfering emotions within a few short minutes. When the negative emotional states removed, your focus moves. The data clears and releases. When you achieve this type of powerful clearing, you come closer to the Divine Zero State where all things are possible… where the doorway appears effortlessly, and you can enter your own personal Divine Zero State.